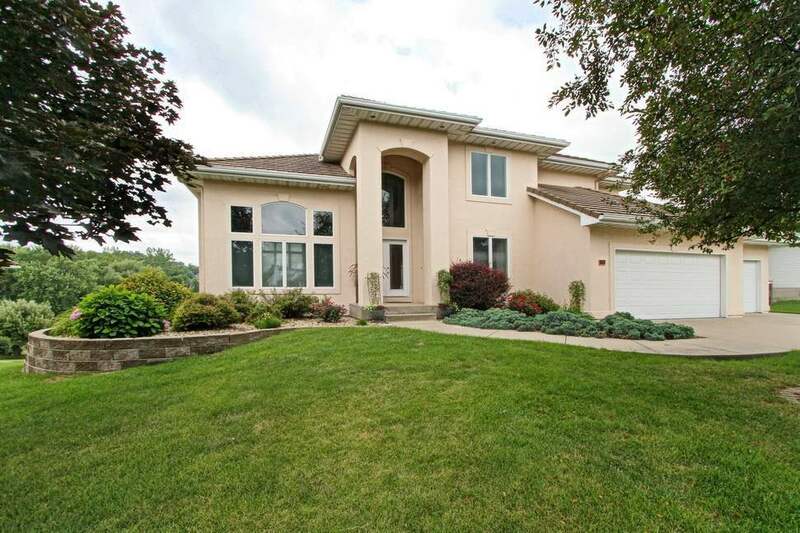 You will love this gorgeous 2-story, one owner home located just minutes from Brown Deer Golf Course! This 6 bedroom, 3.5 bathroom home with a 3-stall over sized garage will give you 3800 sq ft of generous space to move about (without losing that quaint, cozy atmosphere when it&apos;s time to cuddle up by the fireplace with a good book). Spend your afternoons and evenings entertaining family & friends by the gorgeous pool in your beautiful landscaped backyard!